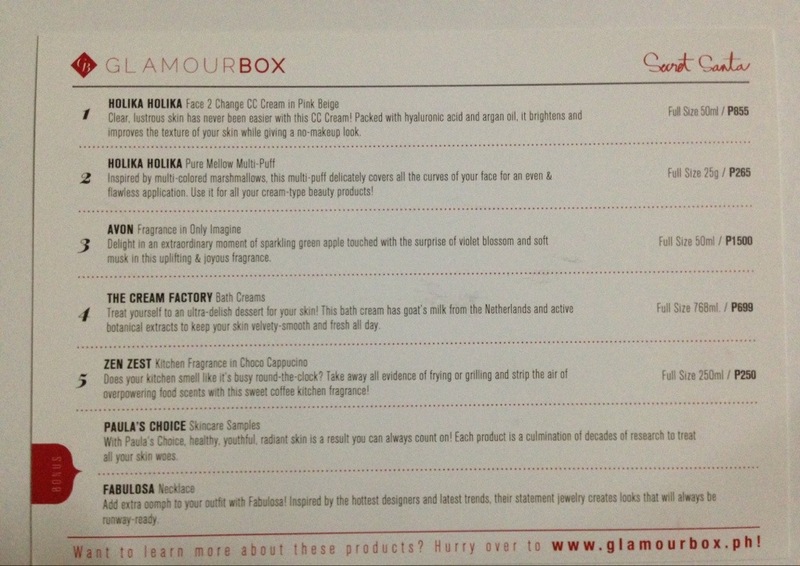 I just received my first Glamourbox 5 days ago and I have mixed emotions on this. 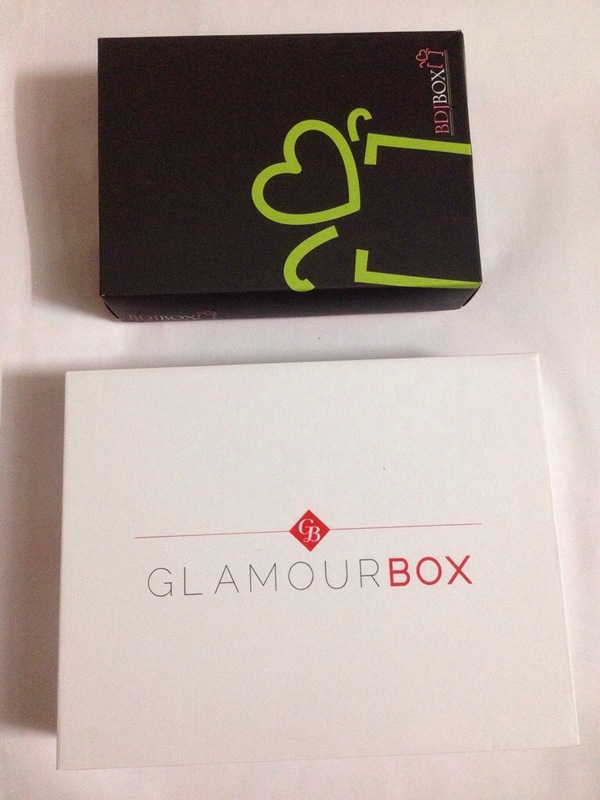 First, it’s a bit more expensive than the BDJ box; Glamourbox is Php595 while BDJ box is Php580. I know that it’s a mere Php15 difference but I was perplexed when I was charged an additional 10-15 pesos on my debit card like I just made an international charge. Well, I didn’t dispute it and just moved on. So let’s cut the intro and see for yourself if it’s worth Php595 (600-ish for me). 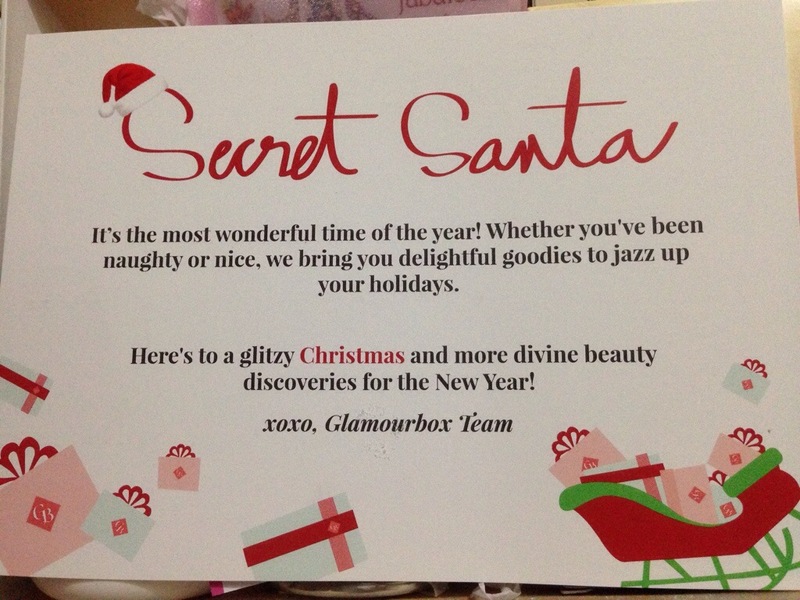 For December, Glamourbox’s theme is “Secret Santa”… I think I was nice the entire year… Really, I am. Do not be deceived though; read it carefully. 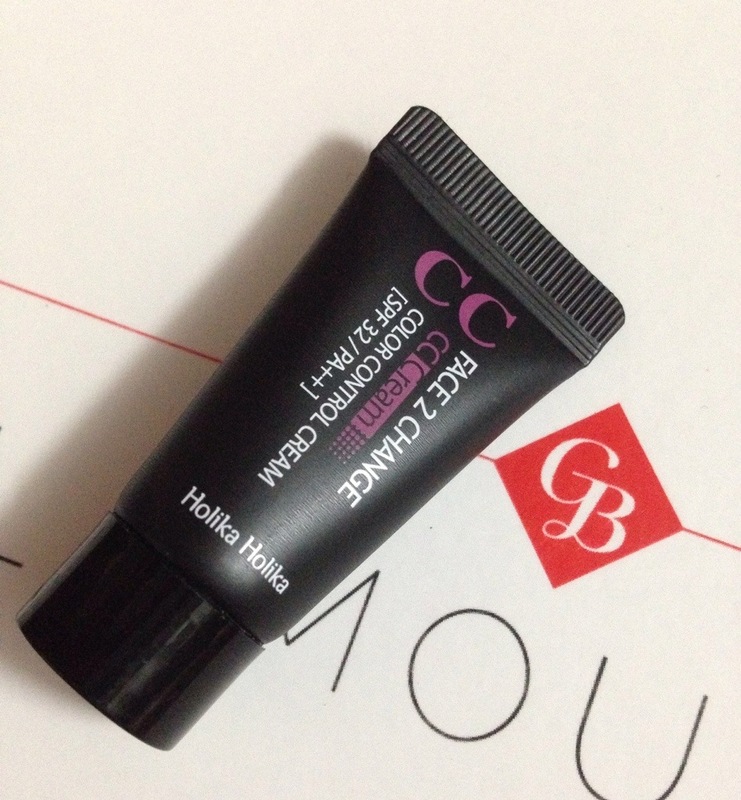 The prices are for the full-sized version of the products included on the box. The only full-sized product on the box is the Avon perfume and honestly, I’m quite surprised of its price… a whopping Php1500. Really??? I’m not a fan of Avon perfumes but the Only Imagine smells really nice that I might even try using it. I also like the pink and purple packaging and the fluffy purple tutu that I thought was a scoungie. 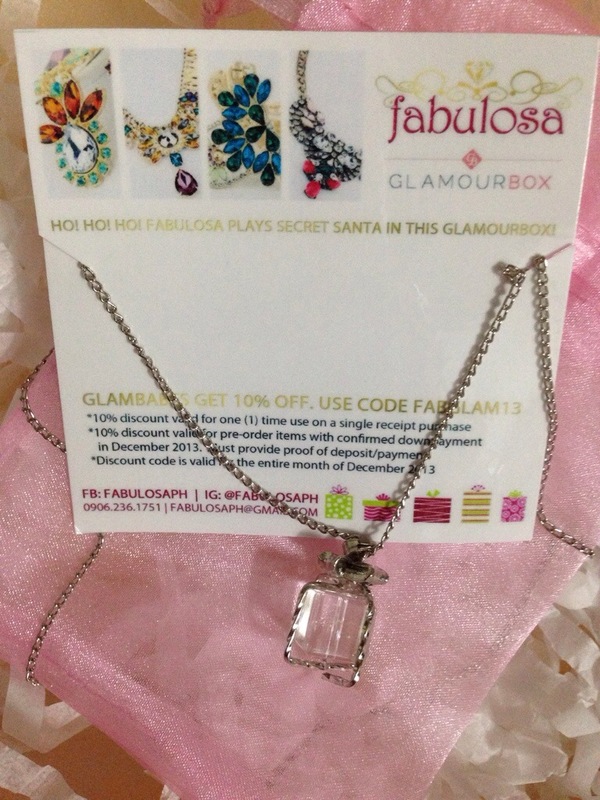 I also find the necklace from Fabulosa very cute and I think it will look nice to wear on a Christmas party/dinner. It’s a good conversation starter due to its gift-shaped pendant. 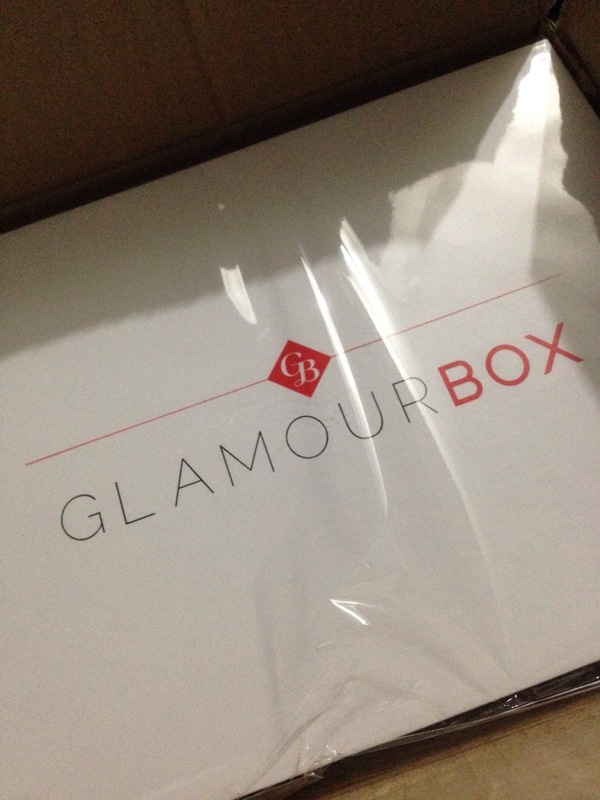 This is a plus on Glamourbox because I haven’t gotten any kind of jewelry yet from my BDJ box. 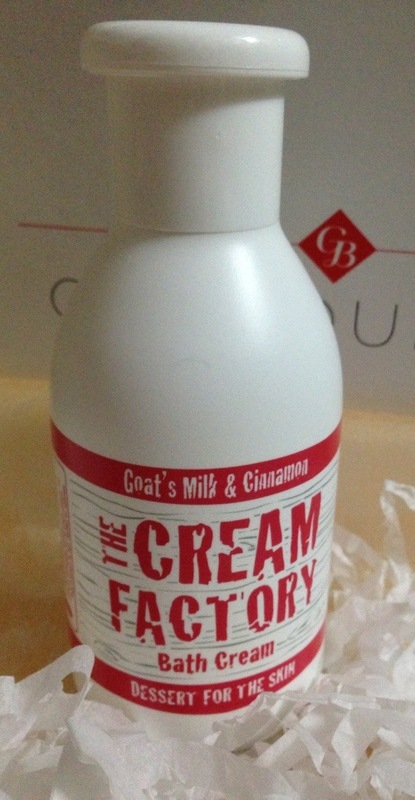 I’m a fan of liquid bath soaps so I’m happy to get The Cream Factory’s Bath Cream (221ml). 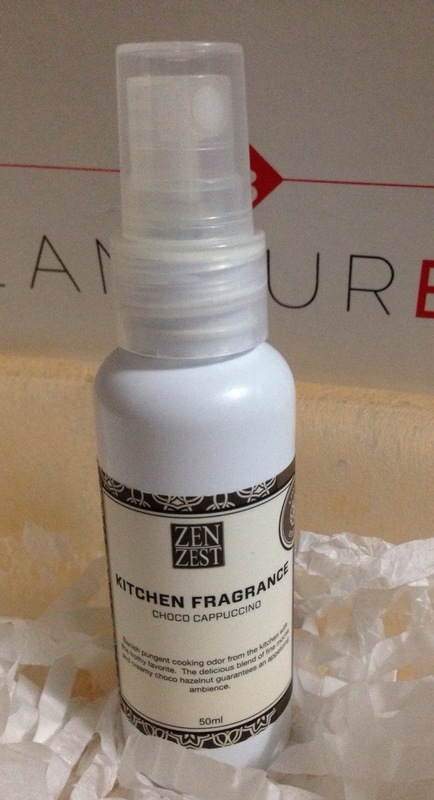 But I almost gagged when I first used it due to its overwhelming scent. I would have loved love it if there is a make-up included on the box. Fine, it has the make-up sponge but a lippie inside the box won’t hurt, right?